I bet you never heard that one before eh? Well trust me, you have, just in a different form. 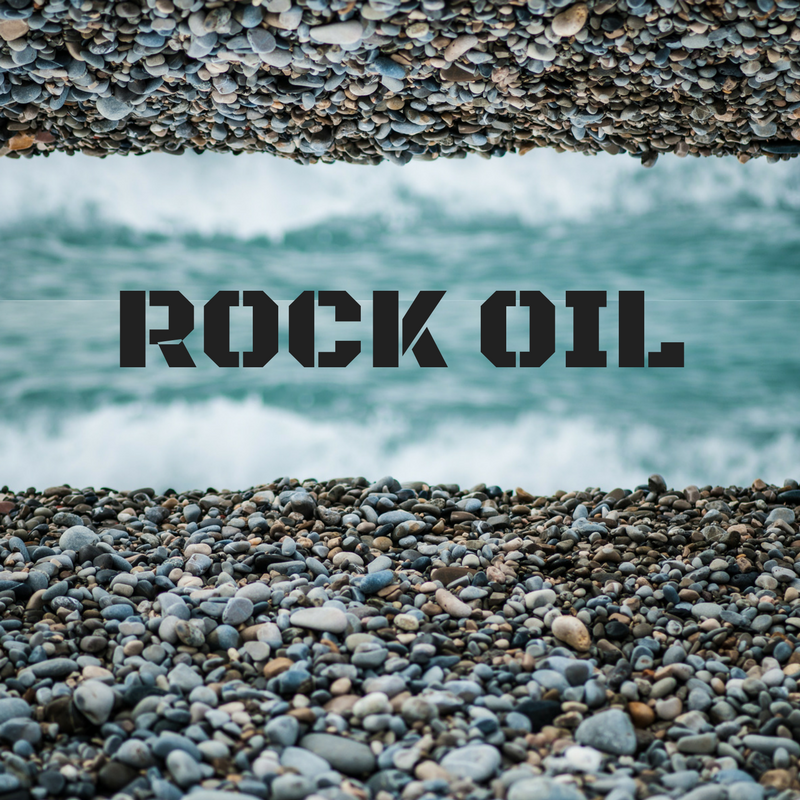 1) Rock oil is thought to have been formed from the decomposition of flora and fauna under heat and pressure during ages past. 2) It’s can occur near the earth’s surface, but more often than not it is found in deep rock strata. 3) When it is refined, it produces hundreds of petrochemicals, which in turn are converted in to thousands of products, including those which many of us put on our hair and skin? And the two very familiar products that come from the petroleum refining or “cracking” process…..? Correct again, petroleum jelly and mineral oil! You win!! Or do you…. Petroleum jelly, also known as petrolatum, white petrolatum or soft paraffin is a semi-solid mixture of hydrocarbons. When pure, it is devoid of taste and smell and is colourless, or it can be pale yellow when it is not highly distilled. It is insoluble in water and it does not oxidize on exposure to the air. And a final factual piece for you, it is flammable but only when heated to liquid, and then the fumes will light, and not the liquid itself. Just in case you need to know that! In its heyday it was thought that petroleum jelly had healing properties but more recent studies have confirmed that since it acts as a barrier between the skin and the outside world, it would simply inhibit germs from getting into wounds, giving the appearance of healing. However, this inhibiting ability also means that the toxins which are normal released from our pores or any sweat or dirt particles get trapped between the layer of petroleum jelly and our skin which can cause ailments such as dandruff, acne, dry skin and skin irritation. Petroleum jelly is not to be ingested and is strictly for external use, since ingestion can cause abdominal pain, diarrhea, shortness of breath, coughing, irritation of nose, and eyes and can lead to lipoid pneumonia. Yet, I am sure your lip balm/gloss, yep, the one you use 7 times a day, contains this ingredient….. Mineral oil, in a similar fashion to its cousin petroleum jelly, is a byproduct of the distillation of gasoline from crude oil. Also known as paraffin oil, white mineral oil and liquid petroleum, it is colourless, devoid of taste and smell and it is very inexpensive to manufacture. It is in effect a liquid version of petroleum jelly and therefore, just like it, mineral oil acts as a barrier when it is put on the skin. In researching this further, you will find those who feel the body will eventually absorb some of the mineral oil put on it and then struggle to eliminate it (since it has no nutritional value), which may then cause build up in some internal organs. And yet, there are others who will use mineral oil on their hair and skin and have done so for years and find it works for them. I say do your research, make informed choices and do the best you can for yourself.